Get tickets to the Swing Dance Madness! 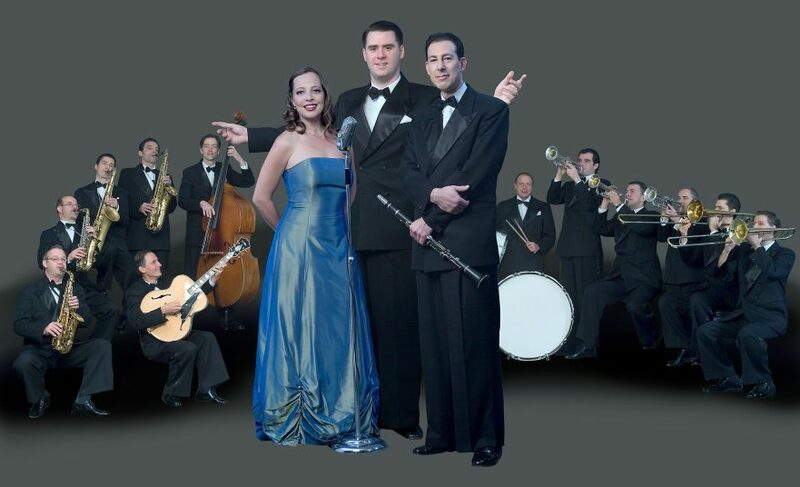 In New York – the old and new metropolis of swing – Andrej Hermlin has appeared with his musicians in the renowned “Rainbow Room” of Rockefeller Center and in the not less famous “Hotel Pennsylvania“. them “Taking Sides” under Oscar-winning director István Szabó and “Cold is the Breath of Evening” after a novel by Ingrid Noll.